The Studio is animal friendly! 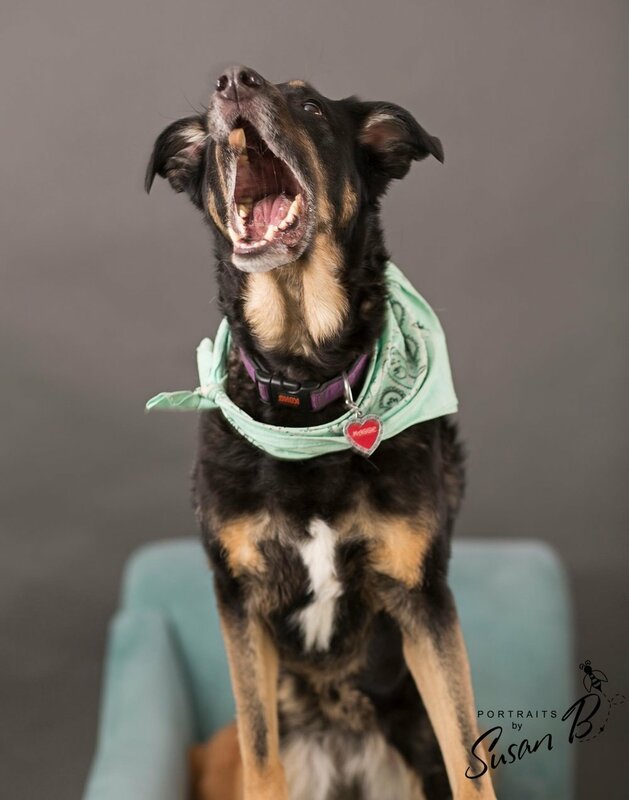 If you’re looking for a photo studio in Denver that’s pet friendly, The Studio is your place! Both of our locations are pet friendly. If your clients want to add their furry friend to their family photos, bring ‘em! If you’re a pet photographer in Denver, our studio is your new natural light location to shoot. All animals are welcome, from dogs to cats and even reptiles. We even have everything you need to clean up after your session. Rent the photo studio yourself or learn more about becoming a member. Photos by Hound Dog Studios and Portraits by Susan B. The Studio is a photo shoot rental space with two locations in North Denver and South Denver. The photo studio is available for rent by the hour or with membership options.